When Kelendria Trene “Kelly” Rowland was seven years old, her mother, Doris Rowland Garrison, left her husband, an abusive alcoholic. Money was tight, but Garrison encouraged her little girl. As Rowland remembered in a Mother’s Day tribute published in Essence Magazine, “Momma, I remember when you’d clap your hands and listen as I sang along every week to the theme song for the show Amen. You’d look at me like I was the sun and the moon . . . It meant so much that you believed in me.” As a child, Rowland began singing in the band Girl’s Tyme with Beyonce; the group eventually became the R&B sensation Destiny’s Child. 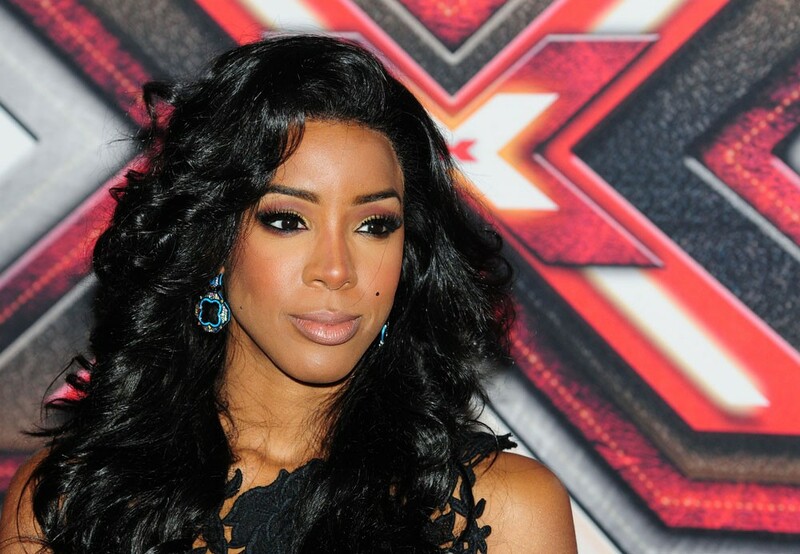 Through it all, Rowland recalls, she had her mother’s support: “It was because of your strength and sacrifice that I was able to dream so big.” Since the breakup of Destiny’s Child in 2005, Rowland has released solo albums, acted, appeared on The X-Factor, and launched I Heart My Girlfriends, a charity that focuses on self-esteem, community service, and education. In December 2014, just weeks after Rowland and her husband, Tim Weatherspoon, welcomed son Titan into the world, her mother went into cardiac arrest and passed away. “She was an incredible soul who made countless sacrifices so that I could become the woman—and now mother—I am today,” Rowland told Essence.